1. Effect of beam characteristics on cutting quality. The width of the laser cut has a greater relationship with the beam pattern and the spot diameter after focusing. In order to obtain a large power density and energy grams, in the laser cutting, the spot diameter requirements as small as possible, and the size of the spot diameter depends mainly on the oscillator output beam diameter and the size of the divergence angle, and the focus lens’ Focal length. The beam mode is closely related to its focusing ability, just like the relationship between the machine tool and its sharpness. The lower the beam mode, the smaller the spot size after focusing, and the greater the density of power and the density. 2. The effect of laser power on cutting quality. For the continuous wave output of the laser, the laser power size and mode will have an important impact on the cutting. The greater the laser power, the thicker the thickness of the material that can be cut; but the same power of the laser, because of the different material, the thickness can be cut is also different. In practice, large power is often set to achieve higher cutting speeds, or for cutting thicker materials. 3. The effect of cutting speed on cutting quality. The cutting speed is inversely proportional to the density and thickness of the material being cut. When other parameters are not changed, the factors that increase the cutting speed are: increase power, improve beam mode, reduce the spot size, cut the material. For stainless steel plate cutting, the best cutting speed makes the cutting surface smooth lines, smooth and no slag generation. Too fast and too slow will have a certain bad effect. 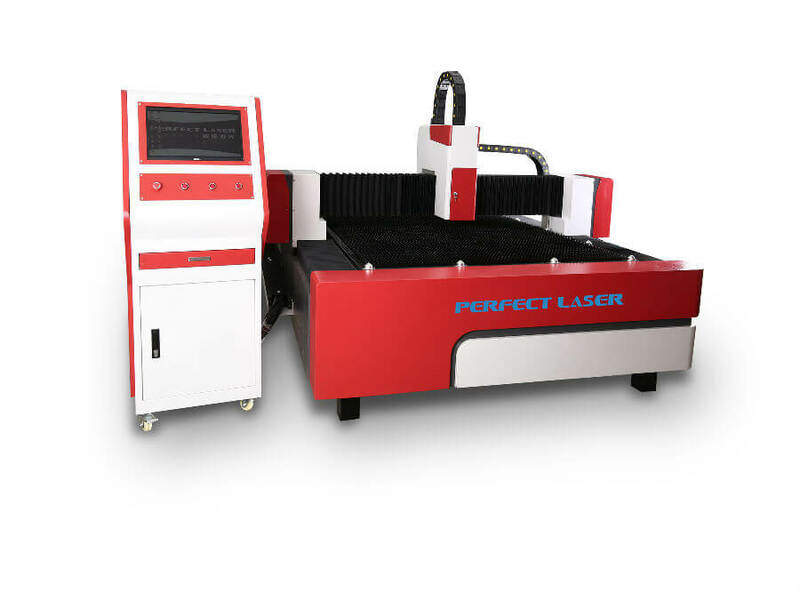 To sum up, for the laser cutting machine, the factors that affect the quality of cutting is more complex, but the beam characteristics, laser power and cutting speed is three more important variables. When we not satisfied with the quality of cutting in the cutting process,we can try to control these problems. 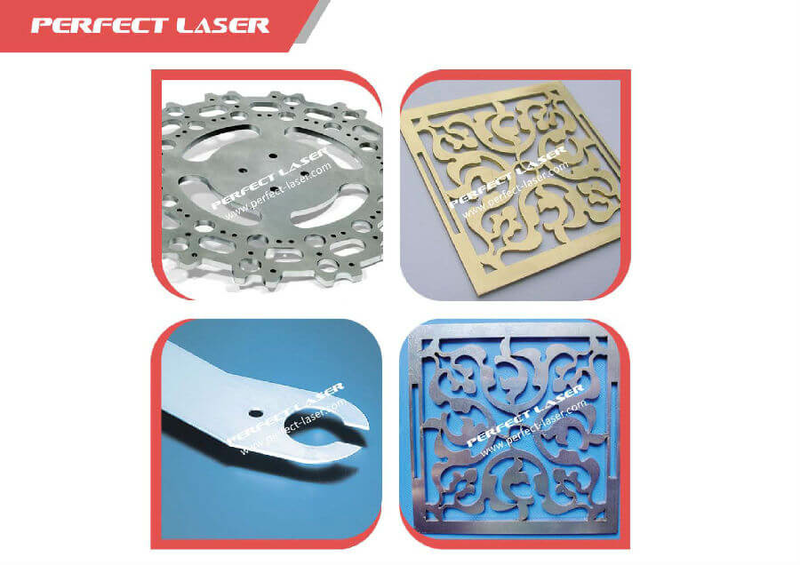 If you want to know more,please click in Fiber Laser Cutting Machine.